You never know when news will happen – Pamela Wood. I just wanted to share this, because it’s a little funny. You never know when or where news will happen. I’ve gotten phone calls about news events at weird moments. Now, I almost always have a writing implement and a notepad with me. But note I said almost always. Sometimes you’ve got to use whatever you’ve got at hand. 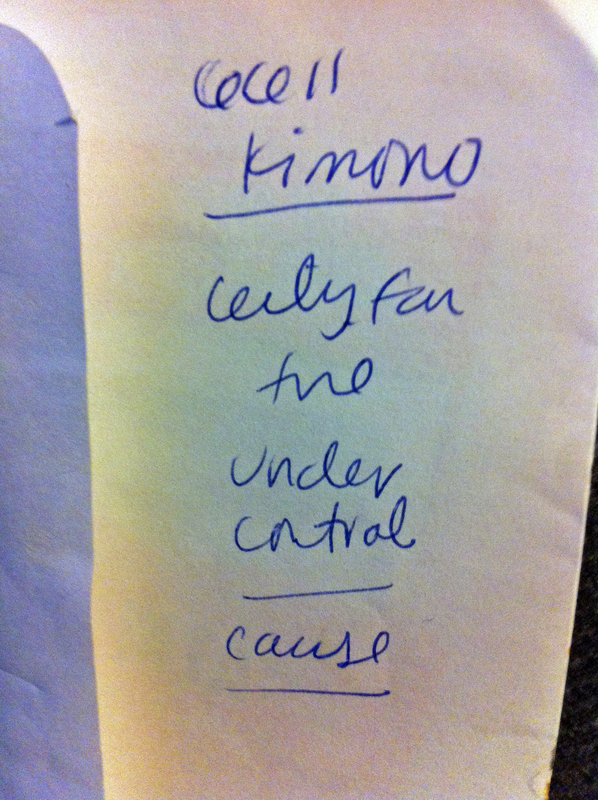 While cleaning out my car, I found this scribbled bit of note-taking about a minor fire call. It was written on the back of a Baltimore Orioles ticket envelope! Sometimes you've got to take notes with whatever is at hand -- even a Baltimore Orioles ticket envelope. I had this little tiny memo notebook I carried around for shopping lists, etc. – but it saved me several times when I’d somehow find myself at a meeting or interview without my actual notebook! That’s smart. I usually have an extra in my car, but not always in my purse or pocket. I almost always have at least two or three partly filled notebooks in the car. Everyone in the neighborhood, including the heroine, was in the street talking about what happened. I told Rick Hutzell he would have had what The Sun had if I were not there. I remember that story! Right place, right time, with a notebook handy!